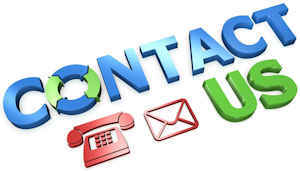 You can contact Lewis Auto Sales by telephone from Monday to Friday between 9:00 AM and 5:00 PM. You may also contact us via email and by using the contact form. Our sales and vehicle service departments are here to help you. Contact us today!